It’s essential that we know if our elderly parents require care, and what’s the type of care arrangement that will suit their needs. That’s two of the initial steps that you have to address if you want to provide your old folks the care and comfort in the sunset of their lives. For senior care, you can choose from several senior care options. These different types of senior care have their advantages and disadvantages depending on the needs of the elderly and other constraints. For some knowledge on this subject, here are the different types of senior care that you can choose to assist your elderly parents. There are various terms used for assisted living facilities. For example, people also refer to it as adult foster care, community-based retirement care, or residential care facilities. Whatever names you call it, assisted living is a type of senior care that provides comprehensive assistance to the everyday living activities of the elderly. 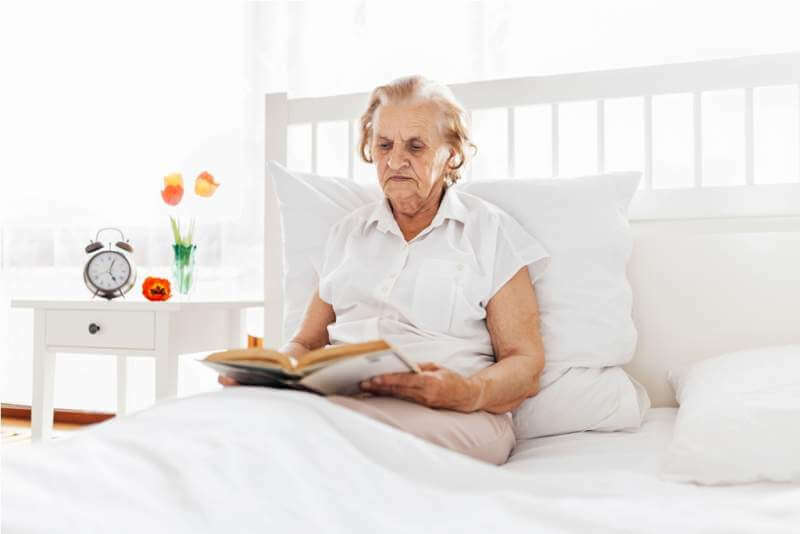 Under this type of elder care, seniors will occupy an apartment or a housing unit within the facility from which they can opt to stay or go as required. Facilities of this kind also offer seniors access to personal care workers to help them on their needs. Assisted living facilities also provide their residents the social and recreational activities for the fun and betterment of the old folks living under their care. Costs may vary when it comes to assisted living care based on the level of care a resident needs. Nursing homes are senior care facilities that offer round-the-clock care for their residents. The difference of this type of senior care to assisted living is that licensed health professionals give help to elderlies. Nursing care and rehabilitative services are two of the main features of nursing home care. Inhabitants of nursing homes are either disabled or seniors with chronic illness. They also provide short-term care for old people suffering from an accident or stroke until they go back to their normal physical health. You can tap for government assistance to help you lessen the expenses charged by nursing homes. If long-term care insurance is available, you can also use that as a method of payment for this type of senior care. Elderlies living in independent living community facilities are people who spend their retirement with minor hassles than living in their homes with the responsibility of a homeowner. For the most part, residents in these facilities are active and healthy. Under the independent living community centers, oldies will have access to various amenities such as restaurants, libraries, fitness gym, outdoor recreational areas, swimming pools, etc. Life will also be more convenient for them because they can obtain services such as housekeeping, transportation, security, and food services. Adult day care programs provide care and supervision to senior people in an organized set-up during daytime hours. Old people in these facilities can get primary therapy and medical assistance, join in various personal and social activities, and partake in educational sessions. By and large, this type of senior care come in two varieties. One variety includes activities that focus on social interaction, and another emphasizes mainly on programs that address the medical needs of the participants. Most adult day care programs may only come during weekday hours from Monday to Friday. Participants of these programs may attend once or twice a week depending on their free time. This type of senior care is ideal for those elderlies who don’t need all-day assistance, but who are at the same time need not stay at home alone all day. If you have parents who are already old, and you need to work during daytime hours, adult day care programs are ideal for them. Cost can go around from $30 to $50 a day depending on the kinds of services provided by the care center. You can also avail of government subsidies to lessen the expenses of enrolling your old folks into adult day care programs. If you’re looking for comprehensive care options for your old folks, it’s advisable that you enroll them into centers that offer continuing care programs and services. These facilities provide elderlies with skilled medical assistance, independent living settings, and other essential amenities. Elderlies can also have access to services such as security, cleaning, recreational programs, and food services. You can also find in this type of senior care center hospice and rehabilitation services. The comprehensive services provided by the continuum of care centers make them an excellent option for those elderlies who have progressive illnesses that require the broadest degree of care. 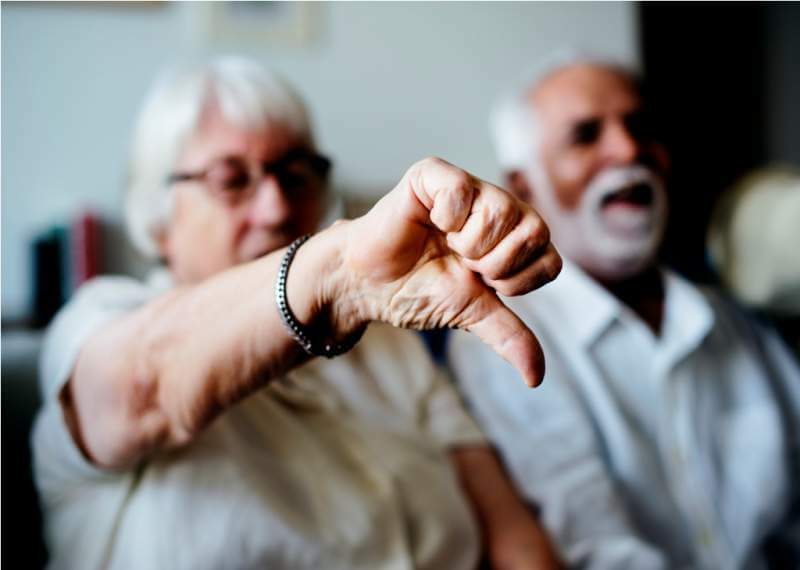 Local and state governments typically regulate senior care programs. That means that, for the most part, the government provides government subsidies to the cost of this type of senior care facility. Memory care programs are the type of senior care that specializes in the assistance and supervision of old people with dementia and Alzheimer’s disease. Elderlies under a memory care program can get services such as recreational, medical, and community activities. Cost of this type of senior care is typically paid through a combination of public and private funds. 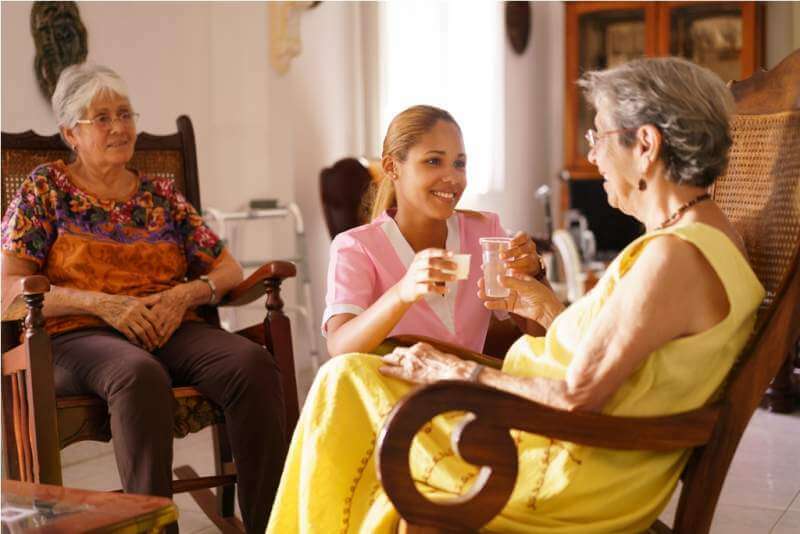 Home care, as its name implies, is a type of assistance to seniors provided in the individual’s home. 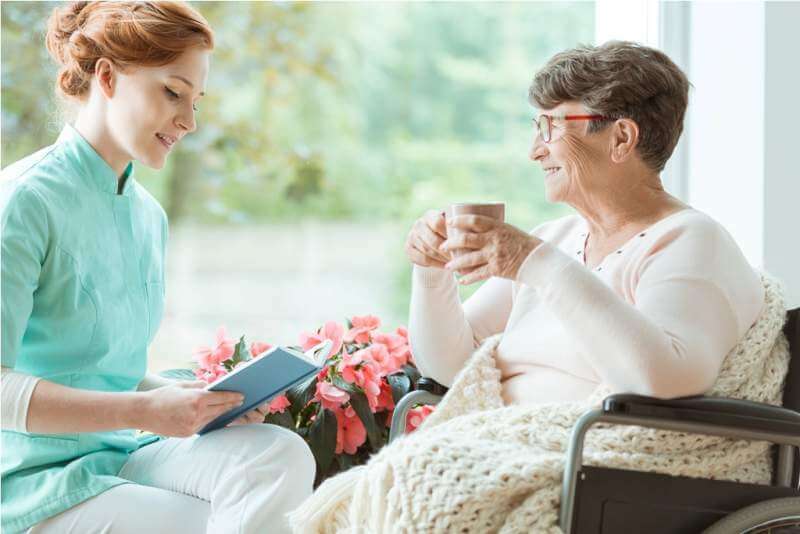 It means that a caregiver is tending to the needs of the elderly, helping the patient with necessary assistance such as meal preparation, toileting, grooming, bathing, cooking, and reminding the patient to take medication at scheduled times. 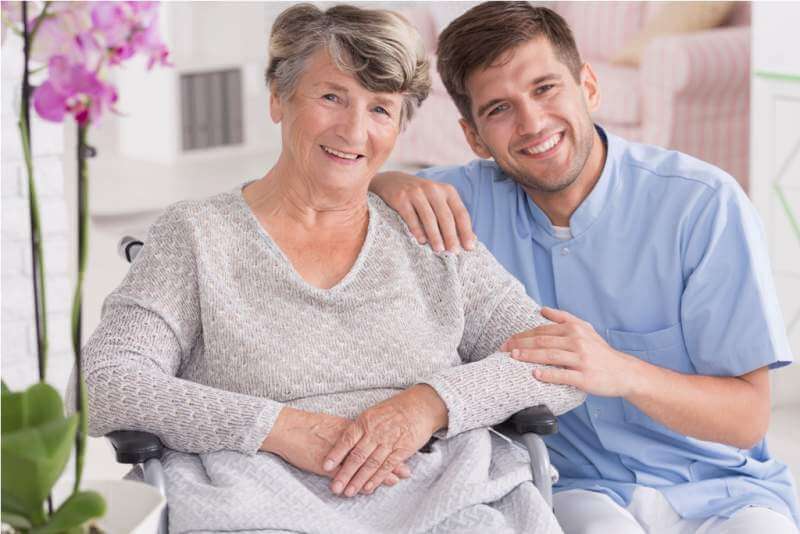 Home care services are mainly private and for-profit enterprises which means that the expenses should be shoulder by the family of the elderly. If you’re looking for a home care service, you can check sites like Partners for Home for assistance. It’s essential that we should give to our old folks the necessary care and assistance that they need. There are different types of senior care that we can choose depending on the needs of the elderly. You can glean knowledge from the list above for that purpose. Lisa Jones is a health and senior care blogger. 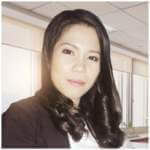 She writes articles that focus on the importance of health care services, especially for the elderly. In her free time, Lisa loves to cook food and travel. Thanks for explaining the different senior care options and their benefits, such as how independent living community facilities offer active and healthy seniors to live with minor hassles. When choosing one, you’d probably want to figure out the type of care and assistance your loved one needs. Once you know their needs, it could help to look online to research the different communities, facilities, and companies to find one that offers the services you’re interested in.